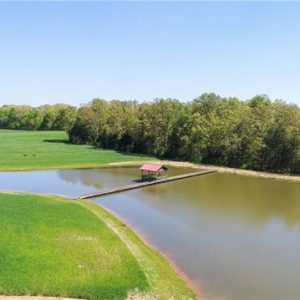 What a beautiful piece of property! 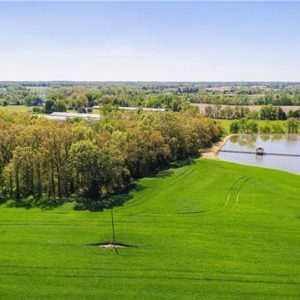 It will be hard to find land that compares to this. 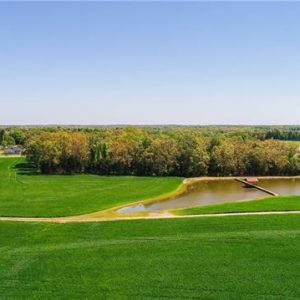 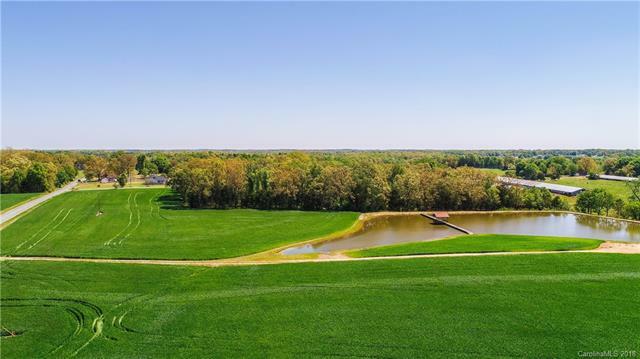 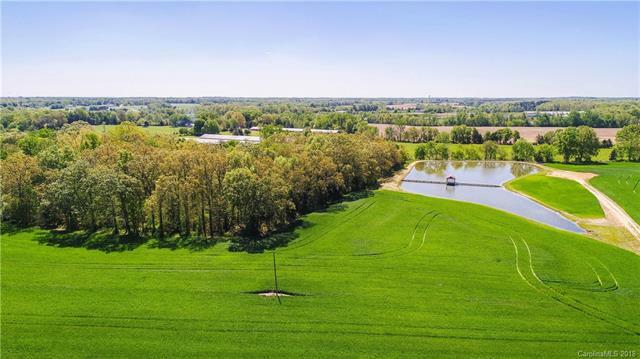 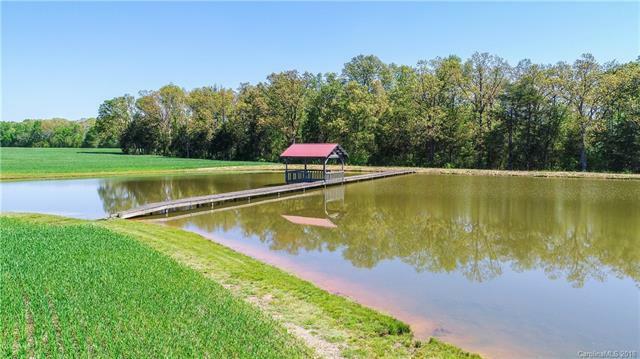 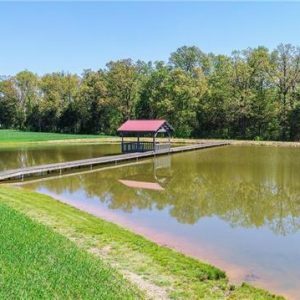 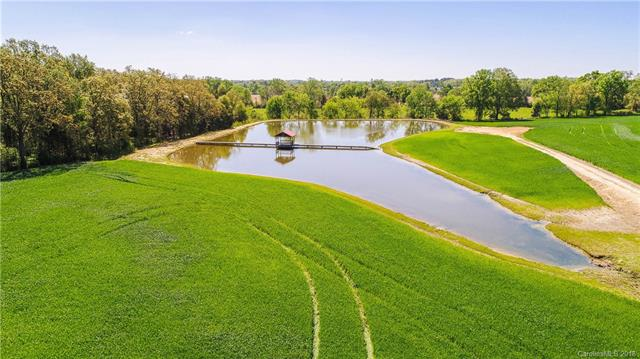 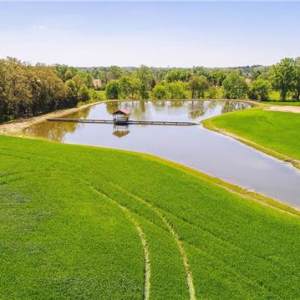 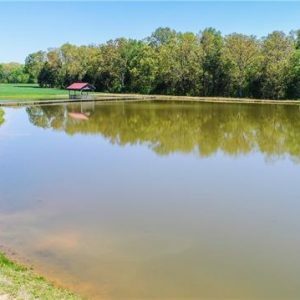 The land is flat and open in the front which gives you a perfect building location for one or multiple homes, then in the rear you have a large pond with an unbelievable bridge that spans the entire width of the pond with a gazebo right in the center. 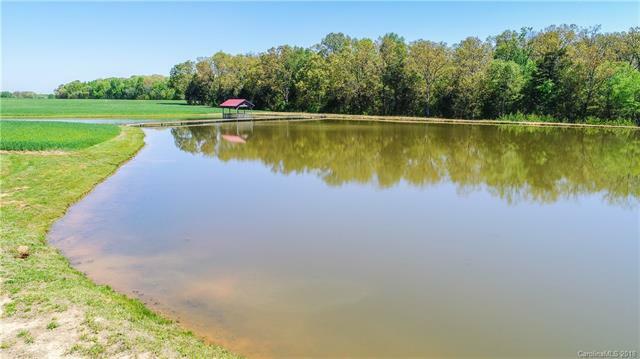 The land also offers a wooded area on the left and back side of the property to give you the privacy you desire. 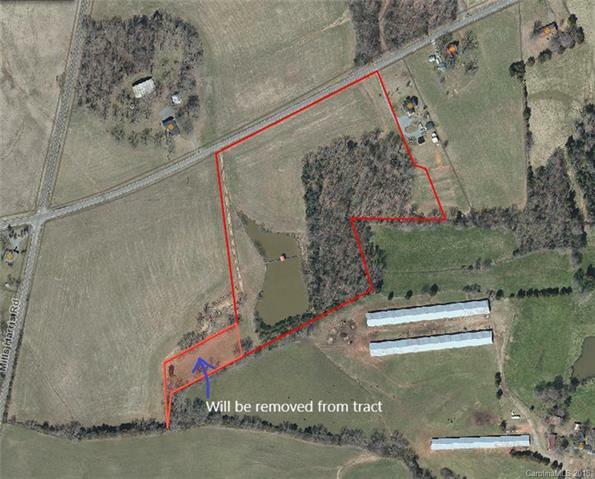 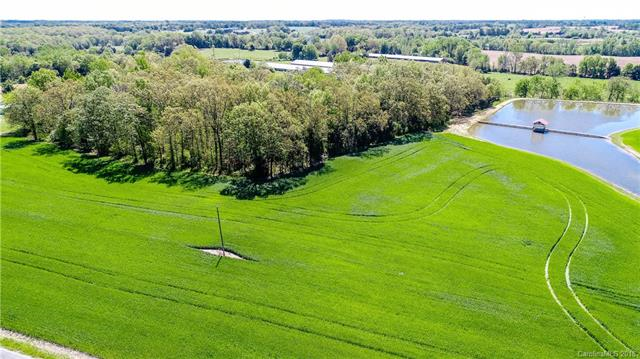 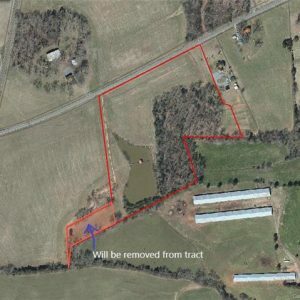 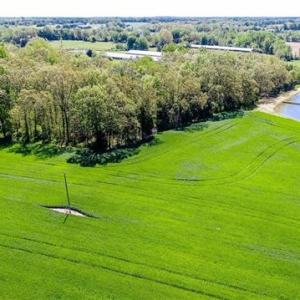 This is a property that you would want to see if you are looking for that perfect homesite in Union County. 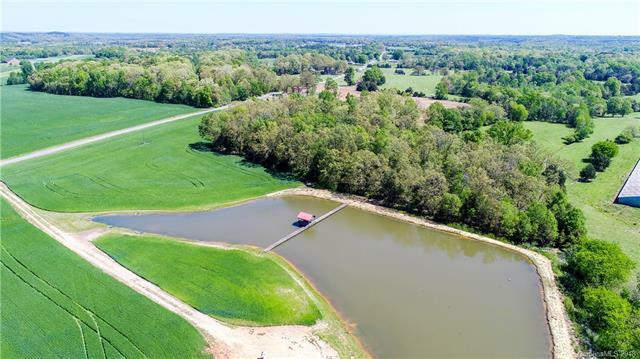 Call our Emerald Pointe Realty Broker, Brian Benton, to schedule a personal showing of this property located in Marshville, NC. 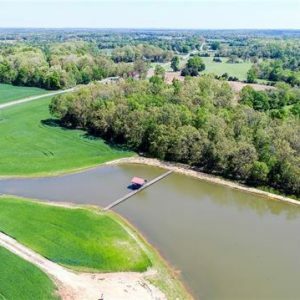 Let us show you how we can meet all your buying and selling real estate needs! 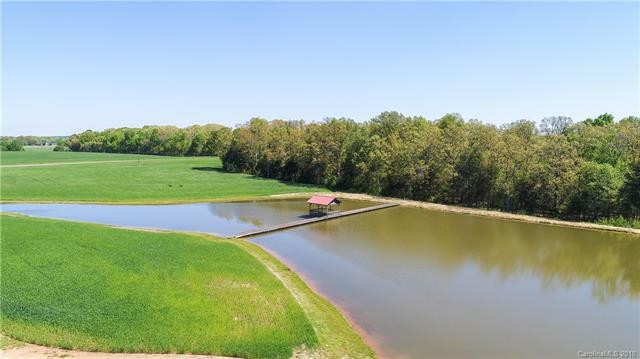 Call your Premier Real Estate Brokers at Emerald Pointe Realty today.